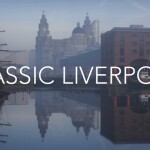 Football is an integral part of British culture. 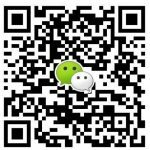 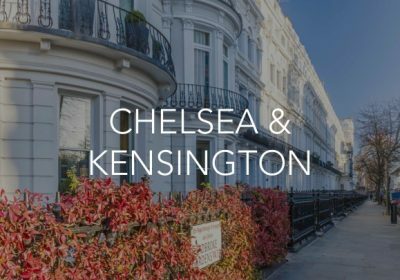 Why not include a match experience in for your Chinese guests, or a football tour of one of the best Premier League teams? 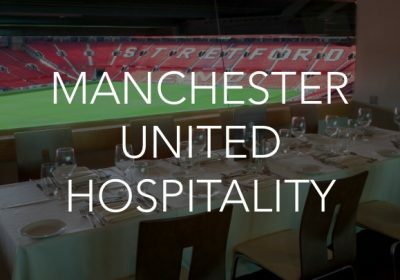 Our Manchester United Football Club hospitality at Old Trafford Stadium comes with fantastic seats, a three course meal and full complimentary bar. 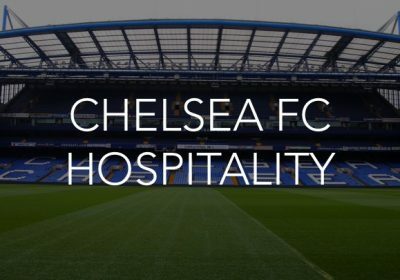 Our Chelsea Football Club hospitality at Stamford Bridge Stadium comes with fantastic seats, a three course buffet and complimentary tea and coffee throughout the day.